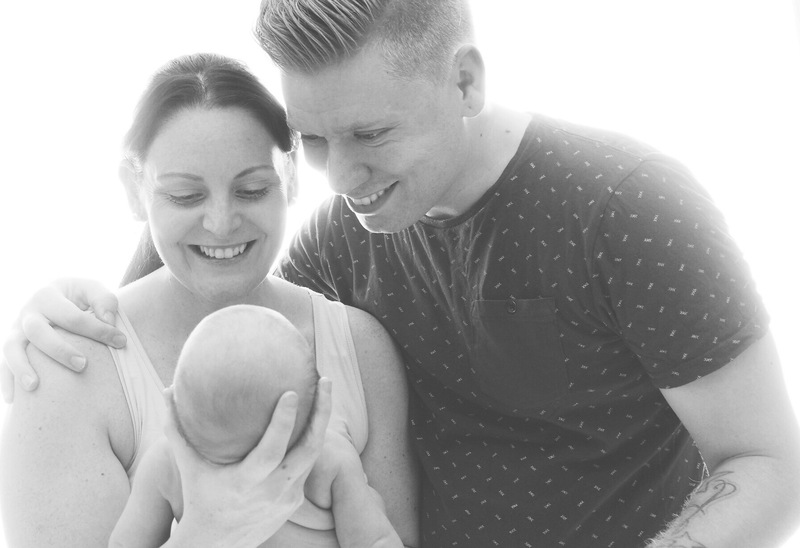 When Jesse was just 14 days old, our amazing photographer Renee Trubai came to our home and photographed us and our little boy. 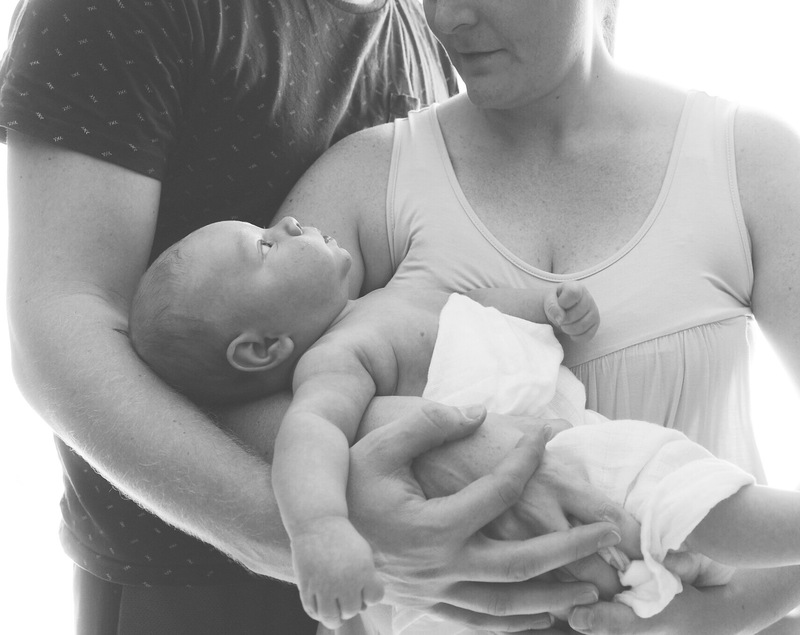 She captured the rawness of us as brand new parents and all the wonder that is a brand new baby. This time we were left to our own devices (literally) to photograph Jasper as Renee tends to her two month old twins. We’re trying desperately not to fall into the trap of having a million photos of the first born and none of the second, but it can be tricky at times! But 4 weeks and 4 days old, we finally got around to taking a few shots. Using our own camera, a tripod and Kaine’s iPhone (which we had to crop out of some pics! ), we managed to get a few nice ones for the photo book. This one is particularly hilarious to us because instead of looking like a delicate newborn like Jesse did, Jasper is a chunky monkey complete with arm rolls! Super cute though!